Competition obedience tests your training skills in many ways. You strive for precise performance, quick and correct responses to signals, and confident teamwork. 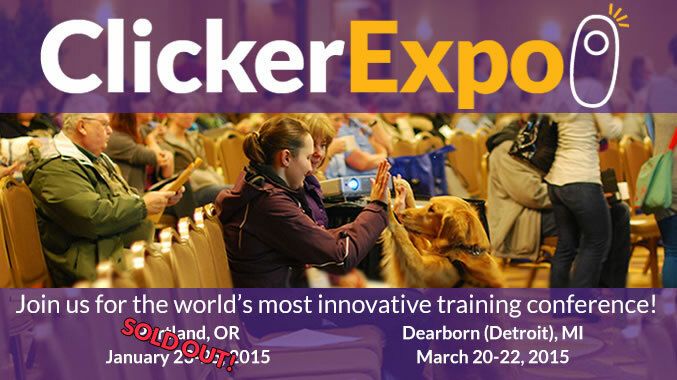 Clicker training can help improve your performance and scores in obedience training and competition. If you teach competition or compete with your dog, Morgan Spector's groundbreaking book Clicker Training for Obedience is a must-own. The original i-Click™ was designed by the trainers at KPCT as the next generation training tool.